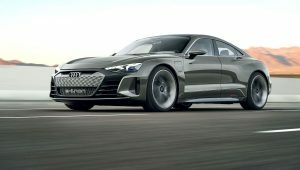 November 28, 2018The electric Audi e-tron GT concept is a 590PS four-door coupé with quattro permanent all-wheel drive, and deliveries of the production version will start in early 2021. 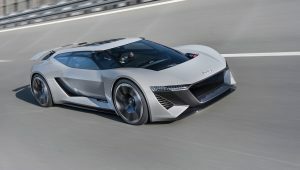 August 28, 2018The Audi PB18 e-tron Concept combines inspiration from the Audi R18 e-tron LMP1 racing car with propulsion from an all-electric powertrain. 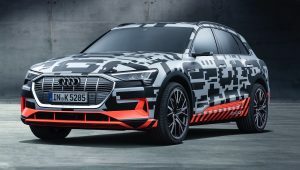 March 6, 2018The Audi e-tron prototype, the brand’s first all-electric model, has been unveiled at the Geneva Motor Show. 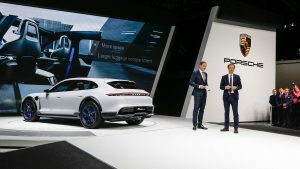 March 6, 2018The Porsche Mission E Cross Turismo is the concept study of an electric Cross Utility Vehicle (CUV), unveiled at the Geneva Motor Show. 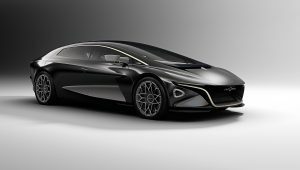 March 6, 2018The Lagonda Vision Concept previews a zero emission luxury vehicle that is planned for production by Aston Martin in 2021. 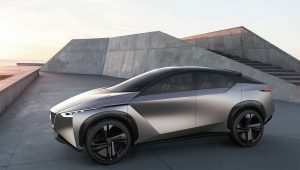 March 6, 2018The Nissan IMx KURO electric crossover concept vehicle has been unveiled at the Geneva International Motor Show, marking the European debut of the IMx. 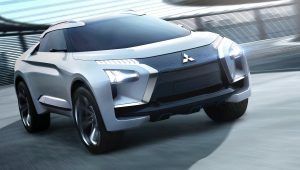 February 20, 2018The all-electric, high-performance Mitsubishi e-EVOLUTION SUV Concept will enjoy its European premiere at the 2018 Geneva Motor Show. 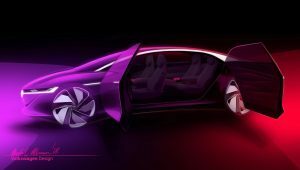 February 19, 2018The all-electric and autonomous Volkswagen I.D. 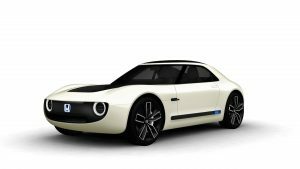 VIZZION concept will have its world premiere at the Geneva Motor Show. October 25, 2017Honda has got its design mojo back. Revealed at the Tokyo Motor Show, the Honda Sports EV Concept, like the recent Honda Urban EV Concept, looks fantastic. 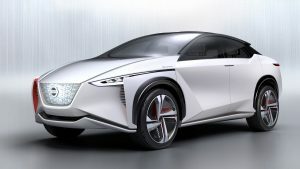 October 25, 2017The Nissan IMx, an all-electric crossover concept vehicle offering fully autonomous operation and a driving range of more than 373 miles), has been unveiled at the Tokyo Motor Show.